Joel Orff: Joel's first book Strum and Drang: Great Moments in Rock 'n' Roll was nominated for the 2004 YALSA Booklist. The comic strip 'Great Moments in Rock 'n' Roll' has run weekly in the California paper Pacific Sun since 2005. 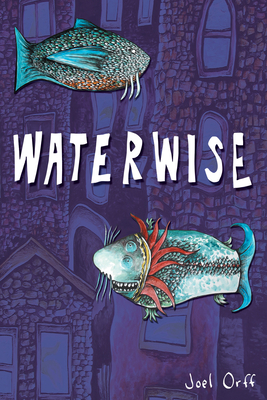 Joel's other books are Waterwise and Thunderhead Underground Falls.